Check out these two new interviews on workinskateboarding.com. The first is an interview with John Vitale, the founder and Creative Director from The Killing Floor Skateboards based in Portland, Oregon. A small skateboard company with an impressive graphic portfolio which has gained international attention, if you haven’t already you should check out the interview. 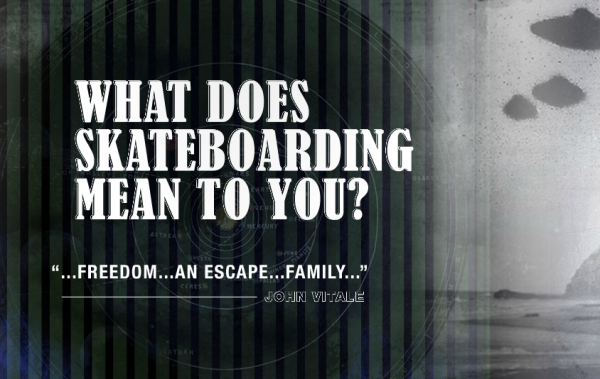 John has an interesting perspective on Art and Skateboarding. The Killing Floor’s first full-length video Prism premiered on our site. The second is an interview with Mahfia Boss Kim Woozy, running Mahfia.TV an all girls action sports media website. The girls skateboarding industry has always taken a backseat to Mainstream Skateboarding and media based around the subculture has always been scarce, but now it is a movement that is gaining momentum. Kim is one of a number of women who have taken things into their own hands to create an invaluable resource for the growing number of girls around the world who are taking part in skateboarding today.